1. When did I lose control? The Local Scene That Matters - updated every Monday. Introduction In the past Brition Ferry was a highly industrialised town with an iron works, two steel works, an aluminium works and a thriving docks. Here Mike Davies looks at the docks at it was and how it is today. 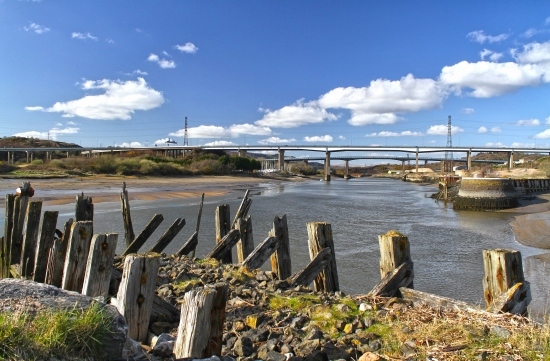 In the 1850s the Briton Ferry Floating Dock Company was incorporated, and bought land from the Earl of Jersey to build the Briton Ferry Docks. when it opened in 1861, the dock consisted of an outer tidal basin and an inner floating dock where the water level was maintained by a single gate which included a buoyancy chamber. It covered an area of 181 acres, the gate was 56 feet (17 m) wide, and the unique structure with its floating caisson was designed by Brunel's father, Sir Marc Brunel. 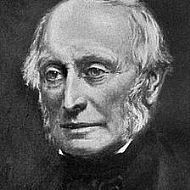 following Brunel's death in 1859, Robert Brereton took over as engineer, and also acted as engineer for improvements made in 1872. The company later went bankrupt and the Great Western Railway took over the docks as a going concern. The dock was closed in 1959 as part of a regeneration programme, a tower, (right) which formed part of the complex, has been refurbished. 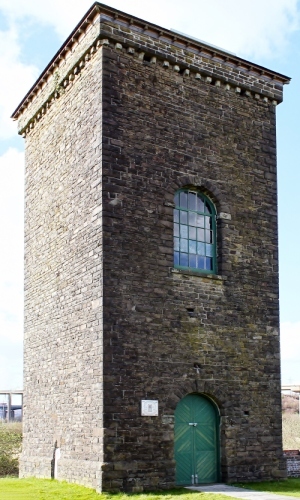 It was an accumulator tower for the hydraulic system which operated the dock gate and cranes. the system was designed by William Armstrong. On Aug 2010 the Balmoral sailed up the Neath river to the Brunel Dock at Briton Ferry before embarking on a day trip across the Bristol Channel. Work is ongoing to regenerate the site which dates back to the 1850s. Around £70,000 has been spent preserving the Brunel Tower and landscaping has taken place with the aim of eventually creating a marina. A campaign to save the dock, which closed in 1959, dates back almost 40 years. In the early 1990s with the construction of the M4 Bridge, the whole site was under threat with plans to fill in the whole of the inner and outer basins, demolish the tower and walled entrance. A preservation order was secured thanks to the campaigners and intervention of the Welsh Historic Monuments agency Cadw. In the 1870s over 2,500 ships used the port in just one year. The inventor and industrialist William Armstrong (right) designed hydraulic equipment used by most south Wales docks, including Briton Ferry, near Neath. The equipment was housed in the listed Brunel Tower, where the plaque is being unveiled. It was designed by Isambard Kingdom Brunel when the dock opened in 1861. 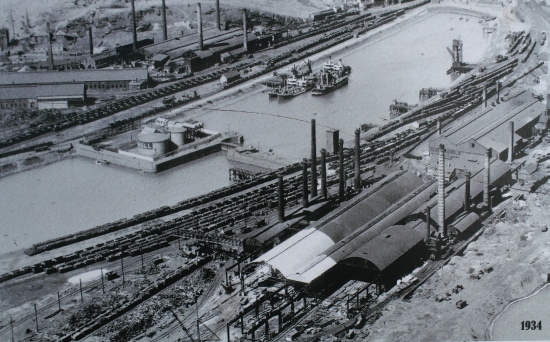 As well as his work at Brunel Dock, Armstrong was involved in engineering for dockside cranes and swing bridges. A notable example is the Neath River swing bridge, built for the Rhondda and Swansea Bay Railway in 1894 for which Armstrong supplied the hydraulic machinery.